Grandmaster Remy Presas is widely regarded as one of the foremost living experts in Filipino martialarts. Modern Arnis, the system he developed, is the largest Filipino martial arts in the world, boasting students from all points of the globe. Grandmaster Presas, or “The Professor” as he prefers to be called, spent much of his youth in the mountains of the Philippines, hiding from the invading Japanese army. His father was Lieutenant Jose Presas, a US army officer whose duty was to train the troops in the ancient bladed arts of his native land. The Professor began training in martial arts at the tender age of five. Filipino tradition dictates that it is the duty of the grandfather to pass on the family arts to his grandchildren. Everyday for four years, Remy’s grandfather, Leon Presas, would teach him the intricacies of Ochoo, the figure eight style and Palis Palis, the arts of the pass. Remy learned quickly, moving and striking like a natural. During his adolescence he devoured any and all styles of Arnis and kali. At the age of twelve, he stowed away to Cebu to further pursue his martial arts training. While there he stayed with his uncle Fredo, who introduced him the Balintawak style. There were two schools teaching this style in the area. Remy began to learn the art under one of the top ranked practitioners, Timor Maranga. Immediately after participating in his first full contact tournament, Remy developed a reputation as a devastating fighter. He more often than not would finish matches by knocking his opponent out. After two years he caught the eye of Anciong Bacon, the Grandmaster of Balintawak. Bacon asked Presas to become one of his personal students. At that time Filipino martial arts needed spreading. The arts were dying in their homeland for a variety of reasons. The influx of foreign arts like Karate or Kung Fu offered an exotic appeal and took less physical toll. 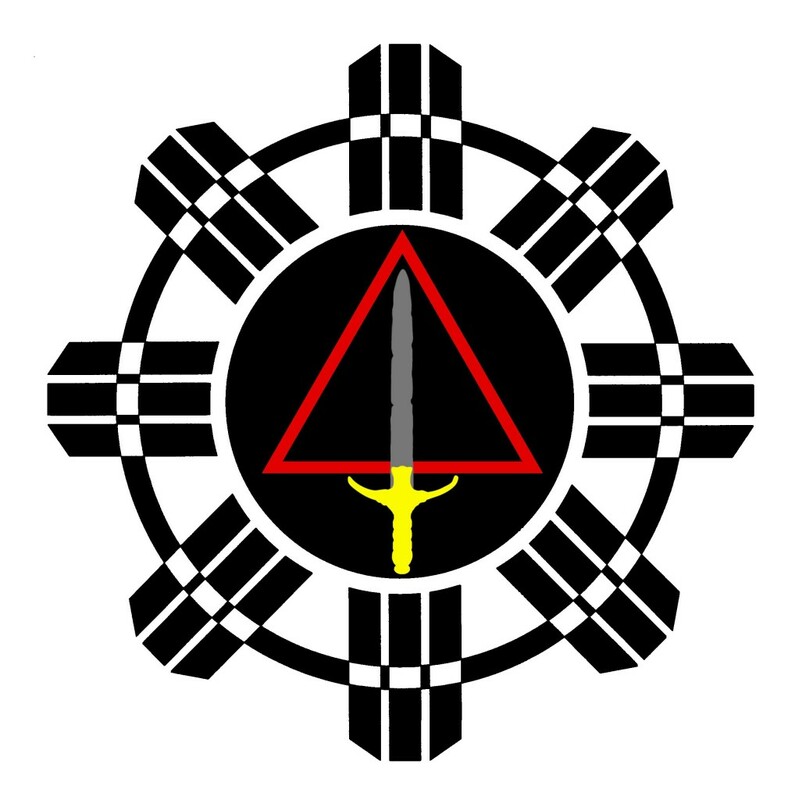 In traditional Filipino martial arts, the cane was considered sacred. Learning the art meant suffering repeated strikes from the devastating rattan sticks. Presas revolutionized the way the arts were taught by using the cane as a target. His new style of teaching and his new system, “Modern Arnis” helped to preserve the traditions of the Filipino martial arts. The Professor began to teach his new arts at West Negros College. His popularity grew until he became the first official ambassador of goodwill for the Philippines’ Department of Tourism. He spent nine years traveling around the globe promoting his country’s sport and culture. He was eventually forced to flee the country because of governmental pressure. He landed on the shores of America and stayed in the California home of one of his former students, actor Dean Stockwell. He wasted little time developing a plan to spread his art in the States as he had in the Philippines. The seminar format, that has become a standard way of teaching martial arts today, is the brainchild of Presas’ plan. He had always traveled from island to island in his homeland. He simply continued sharing and learning while moving from state to state. Although currently in his sixties, the Professor continues to travel and teach with the same zeal he had in the early days. His warmth and personality have made him one of the most beloved figures in martial arts today. Black belt Magazine has twice elected him to their exclusive Hall of Fame. Presas is the author of several definitive books on the subject of Arnis and a fixture on the seminar circuit. His open and easygoing teaching method embraces the skills of martial artists from all styles. He is truly a unique individual and an asset to all martial artists. © Paul O’Grady, 1998 all rights reserved. No portion of this text may be used or reproduced without express written consent of the author.